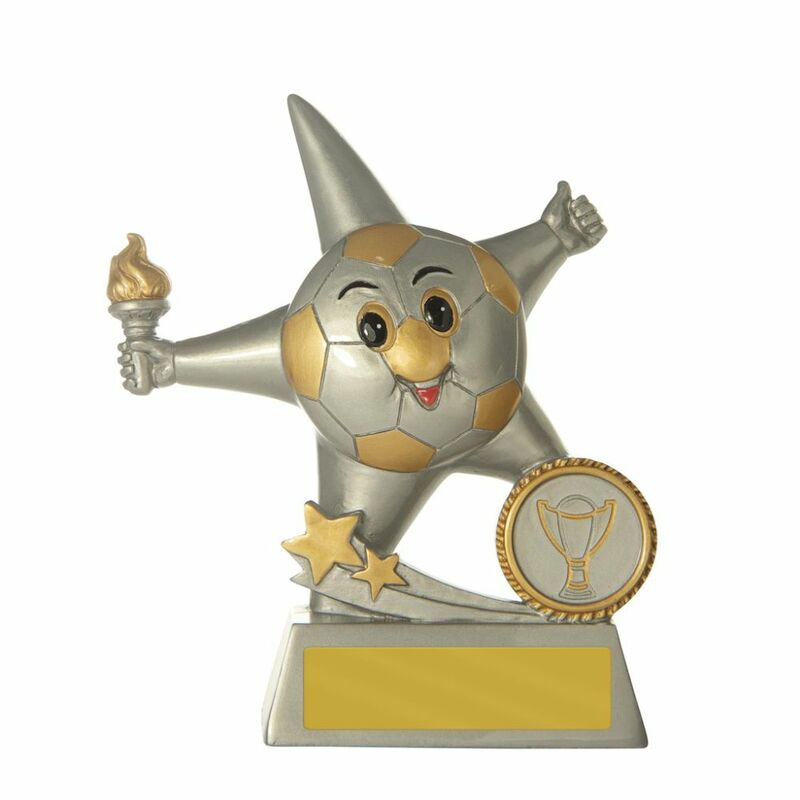 Looking for a cute and affordable football trophy to offer the younger players on your team? 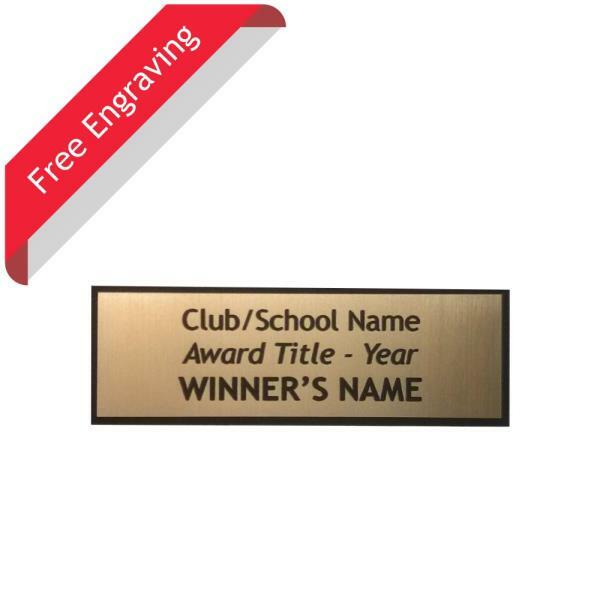 This trophy is a great option and will hopefully be the first among many trophies that your players will earn themselves during the course of their soccer playing days. This award is made of a stronger, ‘Resilient’ resin which can cope with rough handling, so is a fantastic choice for younger players.